Fan of vintage cars? Well, who's not? 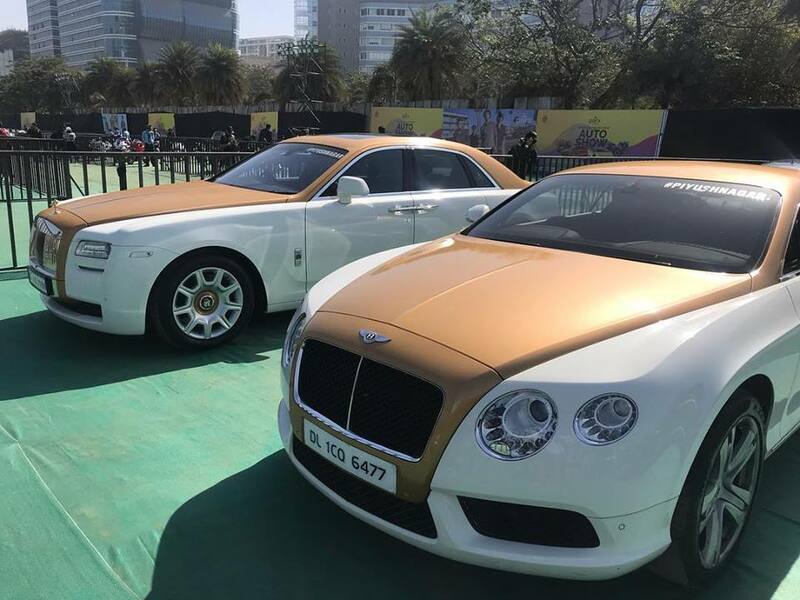 Cars from 19th century along with modern supercars were displayed at an event in Mumbai. 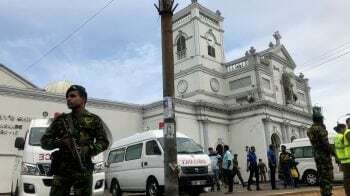 See photos here. 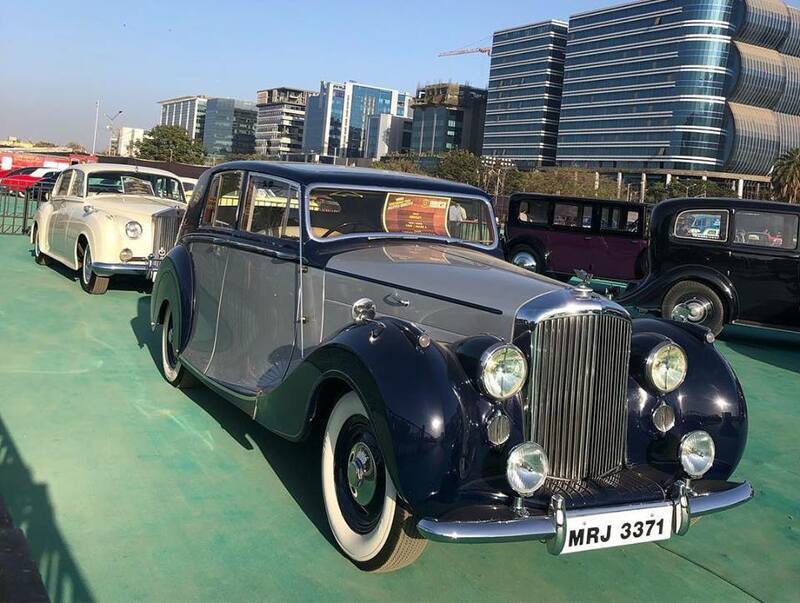 The unique collection of vintage vehicles were on display at the Parx Auto Show in Mumbai. 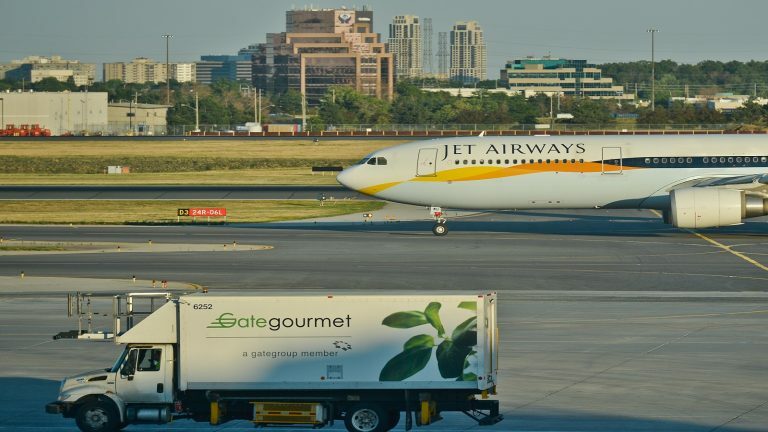 Cars from 19th century to Italian supercars were displayed at the event. 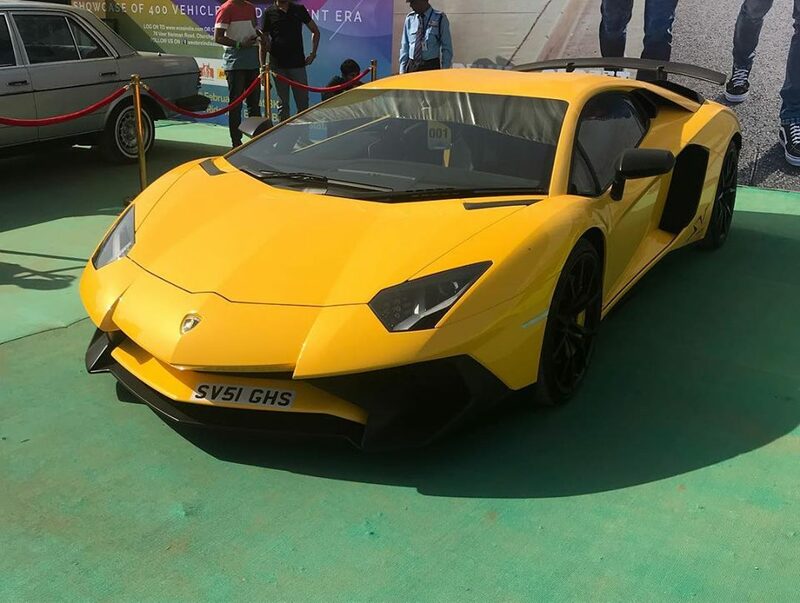 Lamborghini Aventador LP750-4 SuperVeloce was on display at the Parx Auto Show 2019 at MMRDA ground in Mumbai. 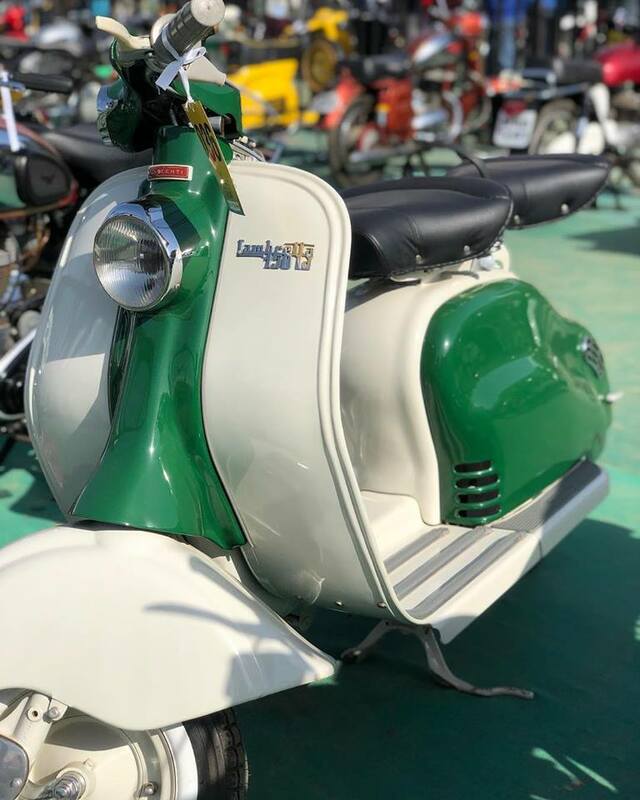 Lamborghini Lambretta was put on display at the Parx Auto Show in Mumbai. 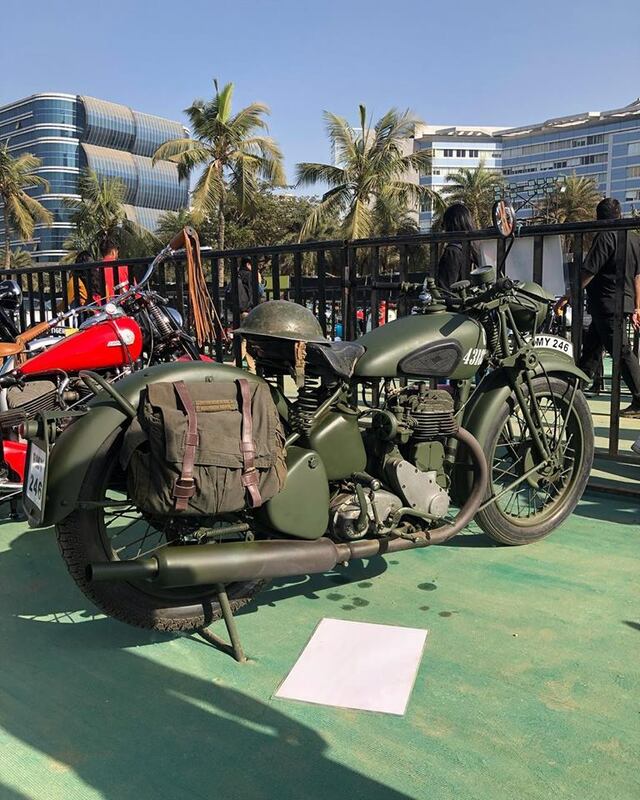 BMW R100 RS bike was on the display at MMRDA Ground in Mumbai. 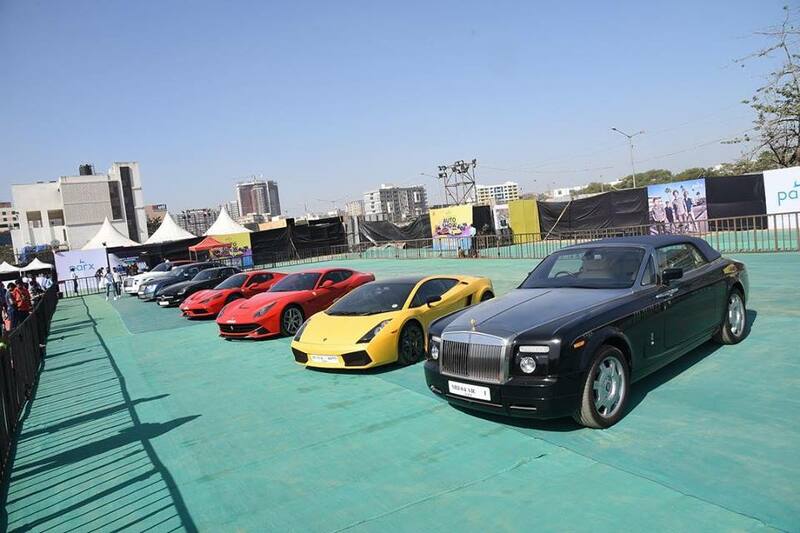 Luxury cars ranging from Lamborghini to Jaguar and Audi R8 were present at the event in Mumbai. 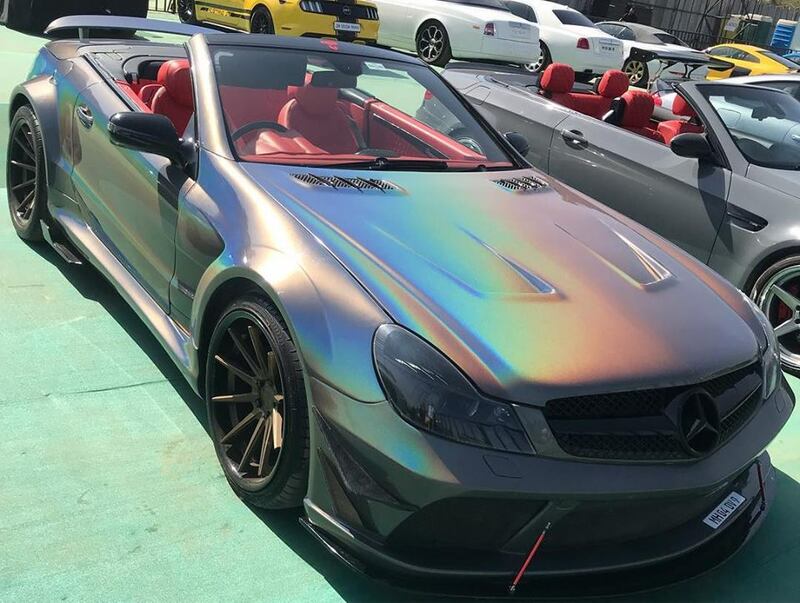 Mercedez Benz E class was shining at the Parx Auto Show 2019 in Mumbai. 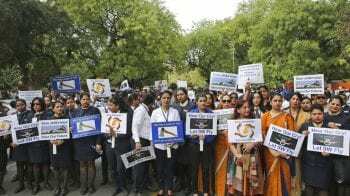 Luxury cars ranging from Rolls Royce to Bentley were present at the event. 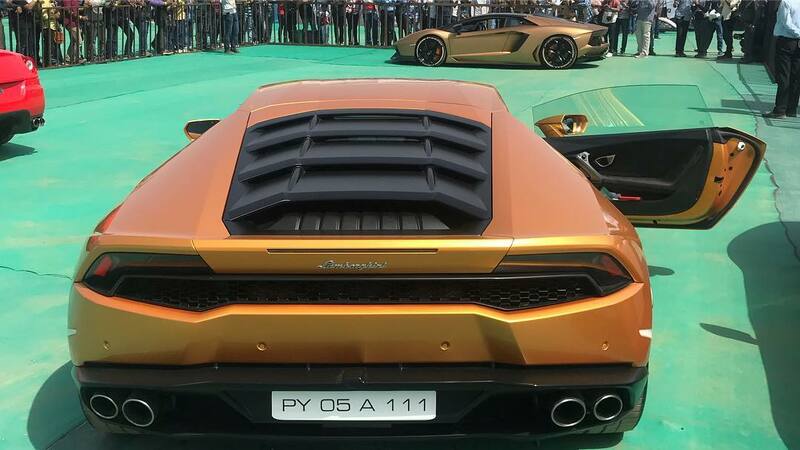 A prism gold Lamborghini Aventador Coupe was displayed at The Parx Auto Show 2019 in Mumbai. 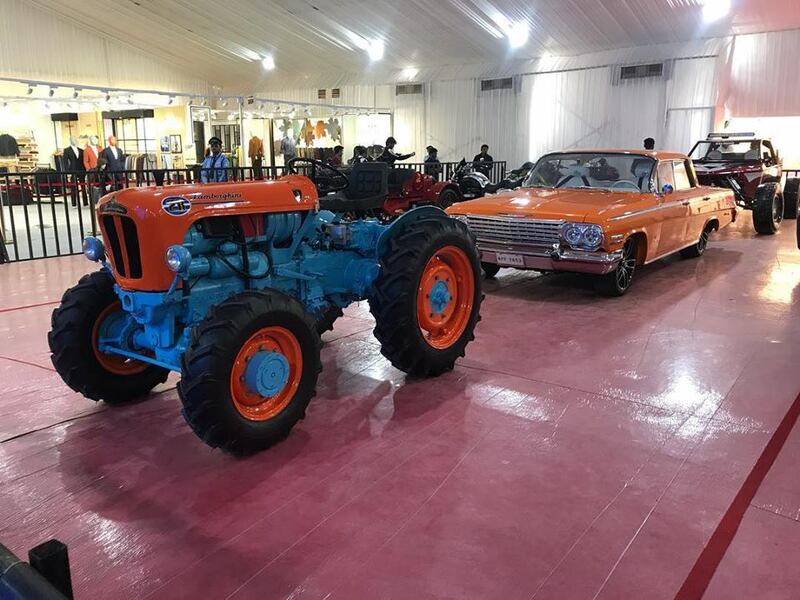 A Lamborghini tractor and a crazy Sandrail beach buggy, with a Chevrolet-sourced V8 were put on display at the event.